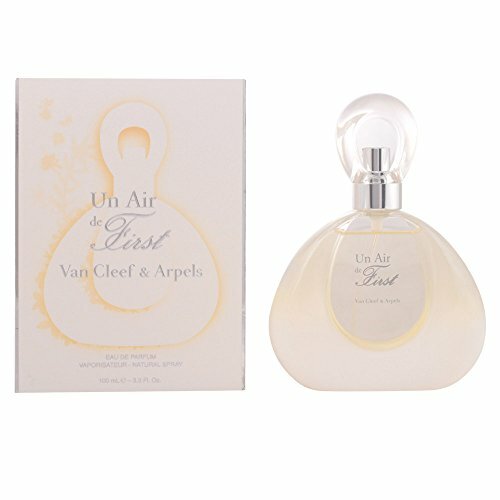 Van Cleef A Air Eau De Perfume vaporizador 100 ml. AN AIR edp vapo. Floral fragrance for women olfactory family. It was launched in 2011 and is a bright, modern interpretation of the famous perfume manufacturer: First. The main olfactory note of this product is floral.